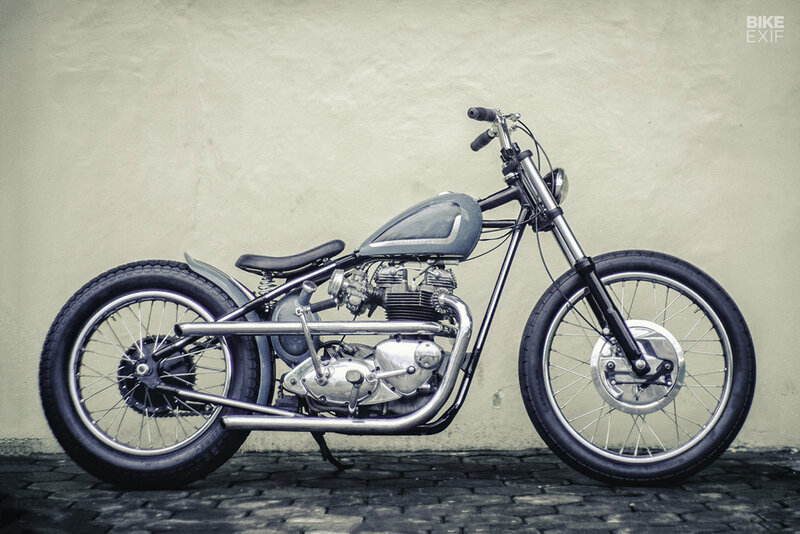 Nothing screams classic like the English-born Triumph Bonneville. In 1959, it kicked off the cafe racer movement and became even more famous when Marlon Brando straddled his own Bonneville in The Wild One. 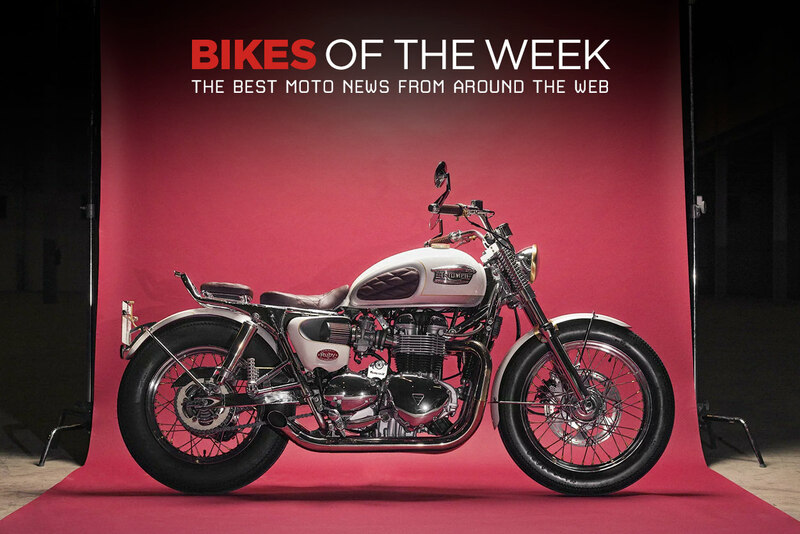 The Triumph Bonneville’s parallel-twin four-stroke engine, well known for its power and speed, was famously combined with Norton featherbed frames to create the elusive Triton. In 2008, fuel injection replaced the need for the dual carbs, but throttle bodies were redesigned as dummy carbs to maintain the original look of the engine. The Triumph Bonneville has retained its stylish, quintessentially British looks through several generations: production started in Hinckley in 2001 and continues today. The current ‘Modern Classics’ range was launched in 2016 with the Street Twin, Street Cup and Street Scrambler at the lower end of the range. 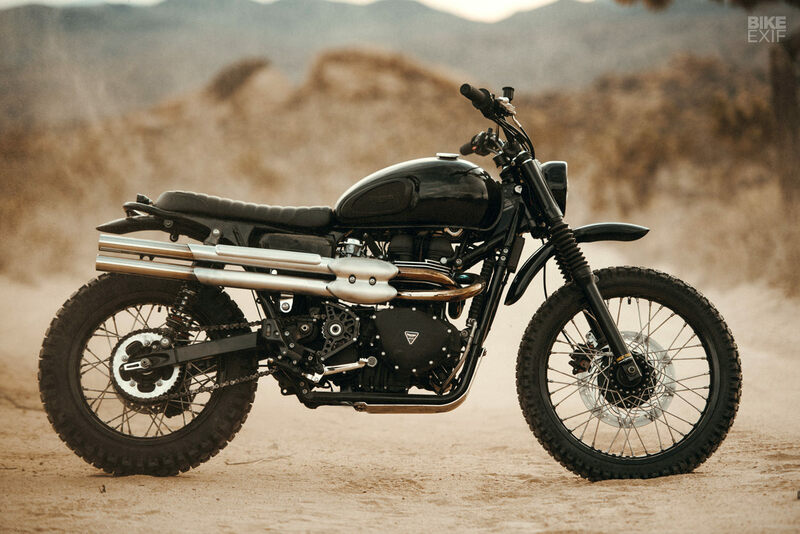 The Bonneville roadster is available in the traditional T100 and T120 variants, and the Thruxton and Thruxton R are modern day cafe racers. A ‘factory’ 1200cc Bobber completes the range. The 21st century motorcycle is a complex beast, crammed with electronics and trick engineering in the name of one-upmanship and regulatory approval. But there’s something strangely compelling in the simplicity of an older bike from less complicated times. And they don’t come more stripped down than this 1972 T120 from Pitstop Motor Werk. Ben Giese is a man of exceptional taste. As the creative director and editor-in-chief of the aesthetically superior motorcycle magazine, Meta, he has to be. But he’s also a rider, who grew up racing motocross. 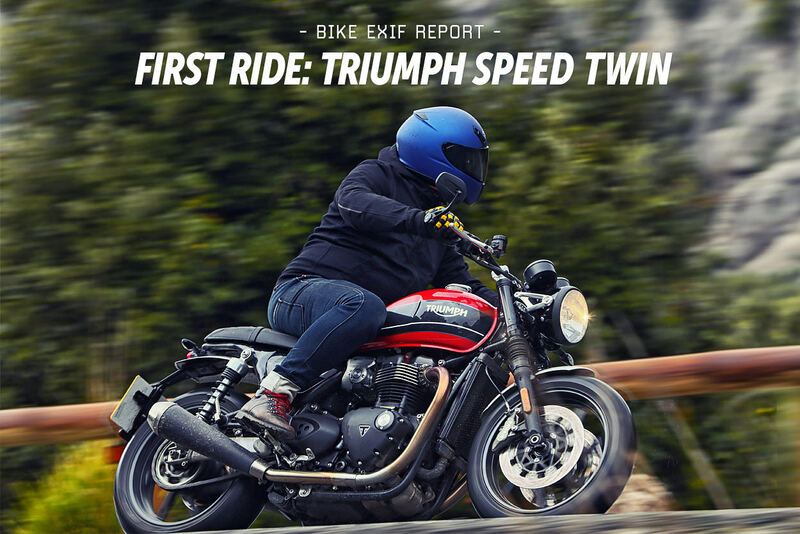 So when his 2017-model Triumph Scrambler went under the knife, both form and function vied for top spot.